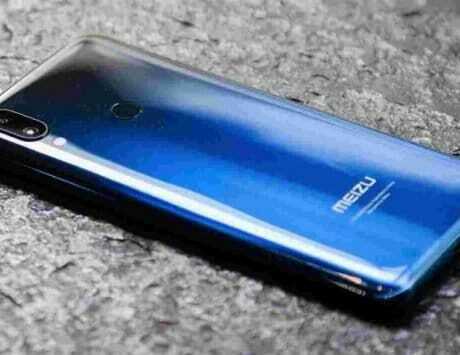 The smartphone is the most expensive in Meizu's history. 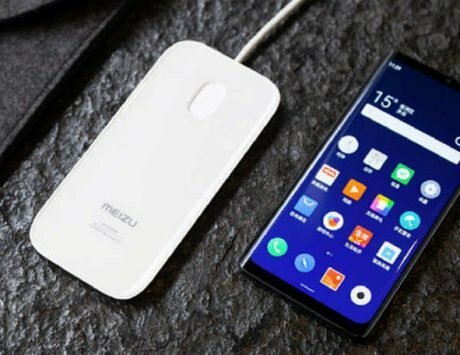 It recently came to be known via a leak that Meizu would be announcing a special edition Meizu 16th Plus in collaboration with Astell & Kern. Well, the company has announced the handset today with a number of accessories including Astell & Kern Billie Jean headphones, an Astell & Kern XB10 decoder, and an Aurora Blue gradient color Meizu 16th Plus for a price of RMB 4,598 (approximately Rs 48,500) making it the most expensive Meizu smartphone in history. The Meizu 16th Plus comes with 8GB of RAM and 128GB of onboard storage and costs RMB 3,298 alone. As for the Billie Jean headphones, they have been developed by Jerry Harvey Audio and have a patented Freqphase” technology, that allows different frequencies to reach the eardrum simultaneously. The earphones come with a silver-plated copper core that dramatically increases the full dynamic range of the music. The wires are wrapped in kevlar materials which improve the tensile strength and its durability. The Astell & Kern XB10 decoder comes in a circular form-factor and weighs 23 grams. It has a built-in digital-to-analog conversion (DAC) and amp (AMP), support SBC / AAC / aptX / aptX HD quality decoding, dual-band 2.5mm balanced output, 3.5 mm unbalanced output. It has a built-in battery that lasts for around five hours. 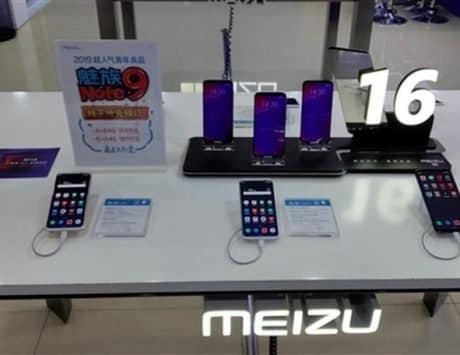 The smartphone itself is the same Meizu 16th Plus flagship that launched a few months ago, however, the new edition has an Aurora Blue color and a considerably hefty price tag. 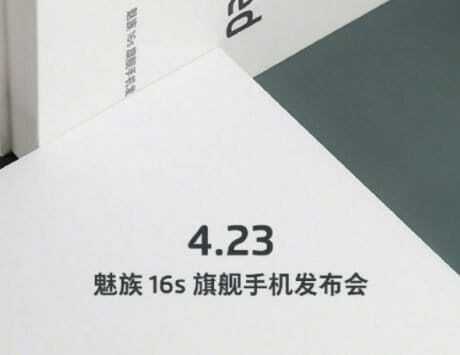 This is Meizu’s first collaboration with Asten & Kern but sales details are not yet known.